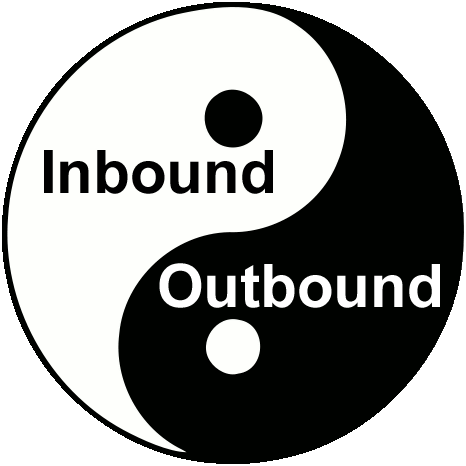 Adventure travel is an interaction with nature, interaction with culture and a physical activity - at least two and preferably all three in the same trip. The area with hills and a lot of scope for adventure, one of the most visited tourist destination in India, Munnar, offers you all three. 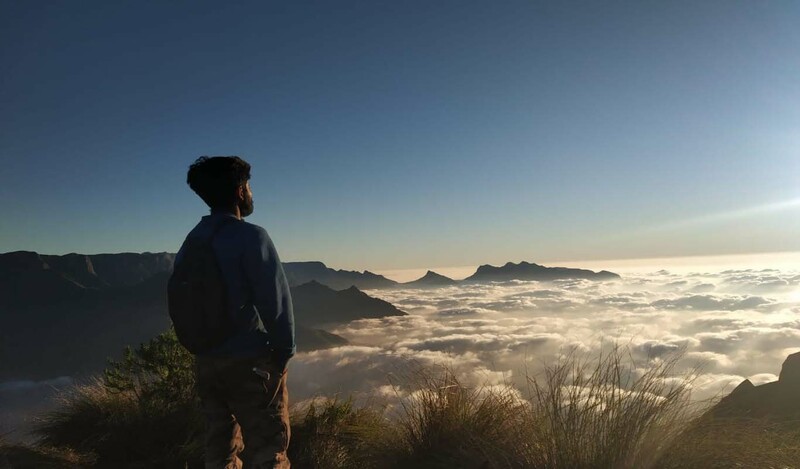 Exploring Munnar will bring you across lots of adventure leaded by experts, plus the beauty of nature which you will find a feast to your eyes. 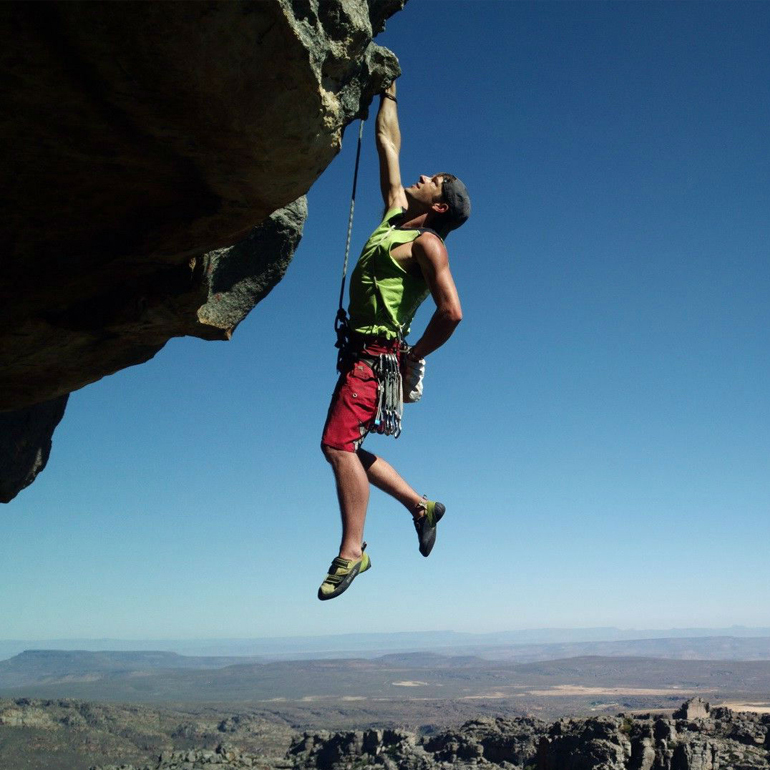 We specialize in Mountaineering and we offer other adventure sports activities like Rock Climbing, Rappelling, Zip-Line, Flying Fox, Trekking, Camping, Rope Activities, Rope Structure making and Mountain Equipment study. We are conducting Environment and Wildlife awareness study classes to Schools & Colleges to promote and generate in the youth a sense of appreciation for Nature’s Beauty and to feel one with it. As the only Adventure Sports team in South India that is certified in Advanced Mountaineering, we have trained school and college students, Navy, Police, Corporate groups and so on. The team has experienced and qualified faculties and maintains the standards prescribed by Indian Mountaineering Foundation. All equipments used are of reputed international brands with all safety certificates. Munnar Adventures can cater to different age groups and has the expertise to customize programs as per size, interests, and requirements. 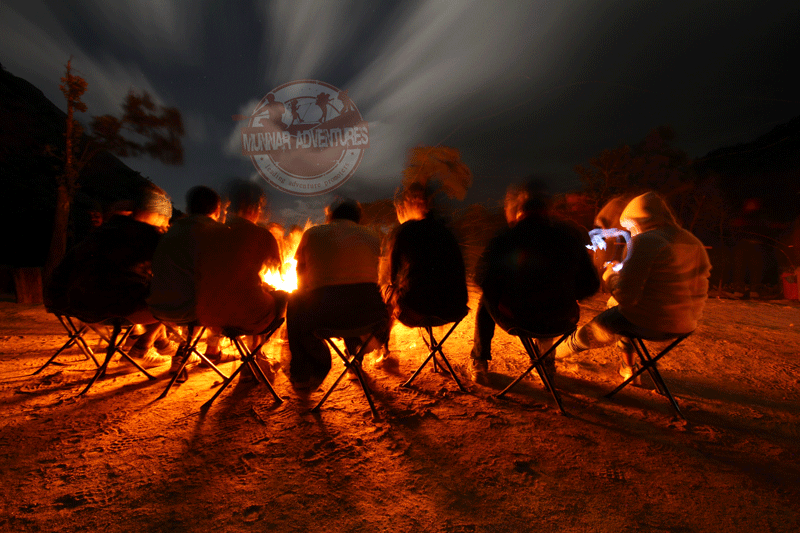 We welcome you to Munnar Adventures; Bring out the adventurism from everyone's minds!! 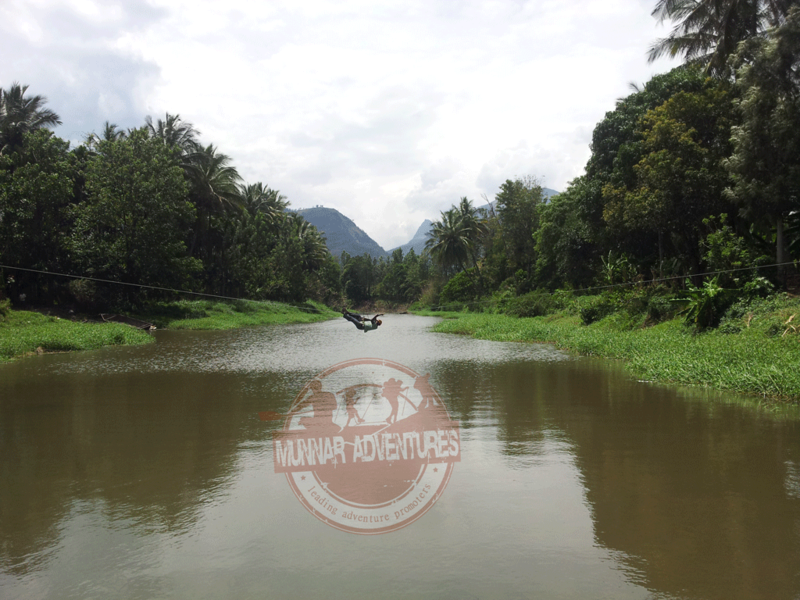 "Make your feet your friend"
"Find a way to challenge yourself"
Munnar Adventure Specialized in adventure activities. 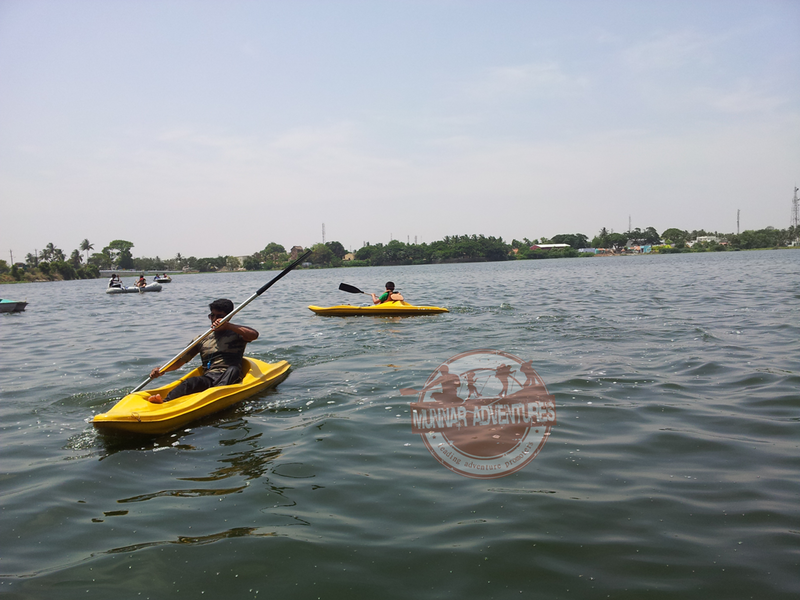 We Provide Land,water and air based adventure activities. We are the group specialized in Western Ghats. So We focused on eco friendly adventure experience. 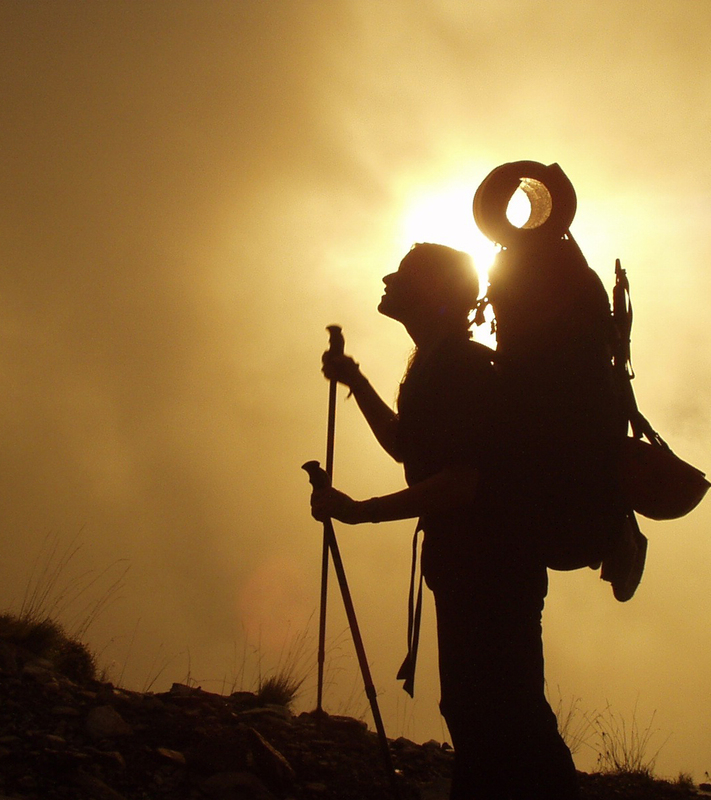 We are providing wonderful experience of trekking in Munnar. Your eyes will experience the beauty of nature and your foots will experience greater heights. 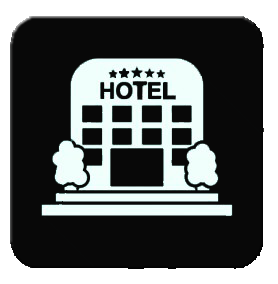 Confortable stay at munnar.We provide secure and genuine accomodation. We are providing wonderful experience of trekking in Munnar. Your eye will experience the beauty of nature and your foots will experience greater heights. In this adventure sports activity, a rope is tied across a river on the two river banks. The participants cross the river one-by-one. Each participant are harnessed and the belay / safety rope is in the hands of the instructor. 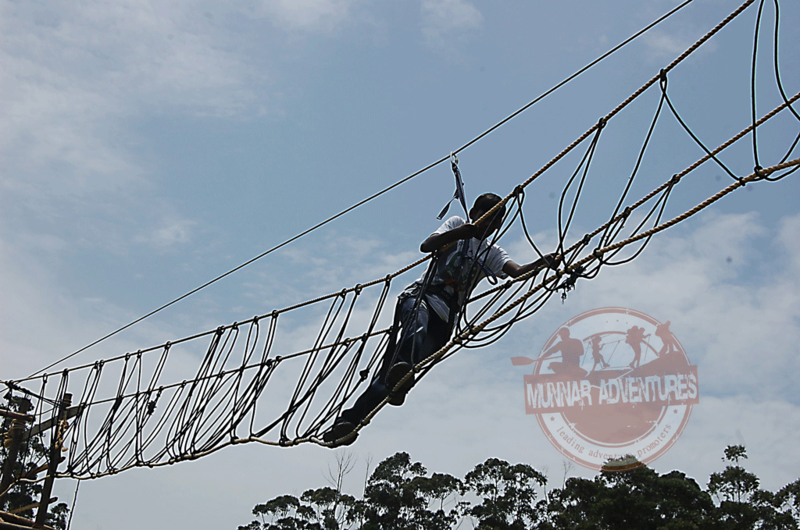 The participant is attached to the primary rope with the help of a carabiner the participant is parallel to the rope. The participant then has to use his / her hands to pull himself / herself to the other end of the river. Black Eagles offers you an outdoor activity involving overnight stays away from home in the midst of Tea Plantations. We invite you to enjoy the true beauty of the nature. This camp is meant for the adventure minded individuals and groups wanting to get away from the heat and dust of the plains and the stressful living in cities. Enjoy the night in the outdoors by sitting around the campfire and savour a delicious supper. Spend the night sleeping under million stars. 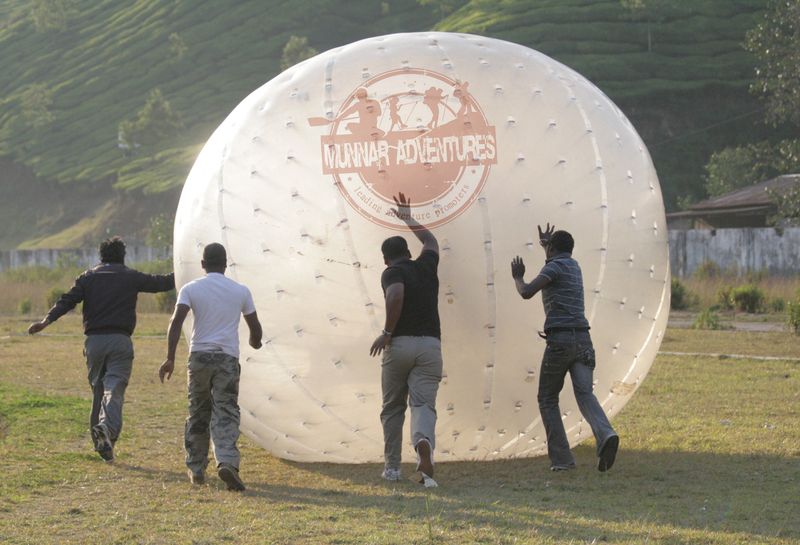 Munnar Adventures can cater to different age groups and has the expertise to customize programs as per size, interests, and requirements.